Spaces limited as this is meant to be an intimate and deep experience! *Discounts available for regular Nava students/collective members, anyone registering for more than one immersion during the Summer 2018. Mutlu Baba Cultural Center Dergah, Gokcedere is one hour from Istanbul in the beautiful nature surroundings of Yalova. The area is a quiet village setting that has beautiful hiking, and natural healing hot springs. 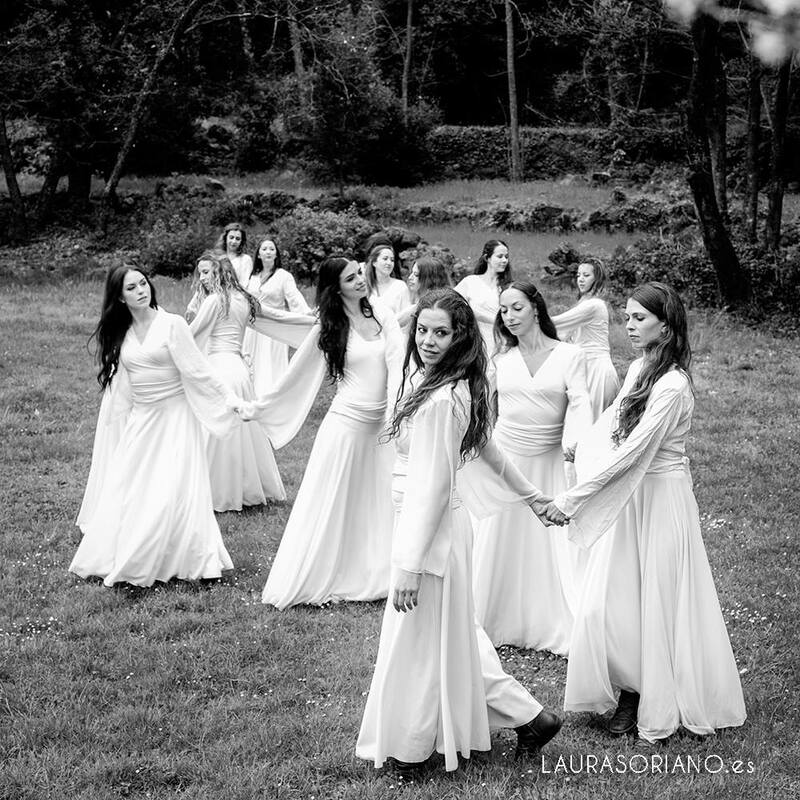 In the Sacred Circle we will join our hearts in dance, song, breath and prayer. We will journey through embodied prayers and intentions to embrace dance as movement medicine for the heart. 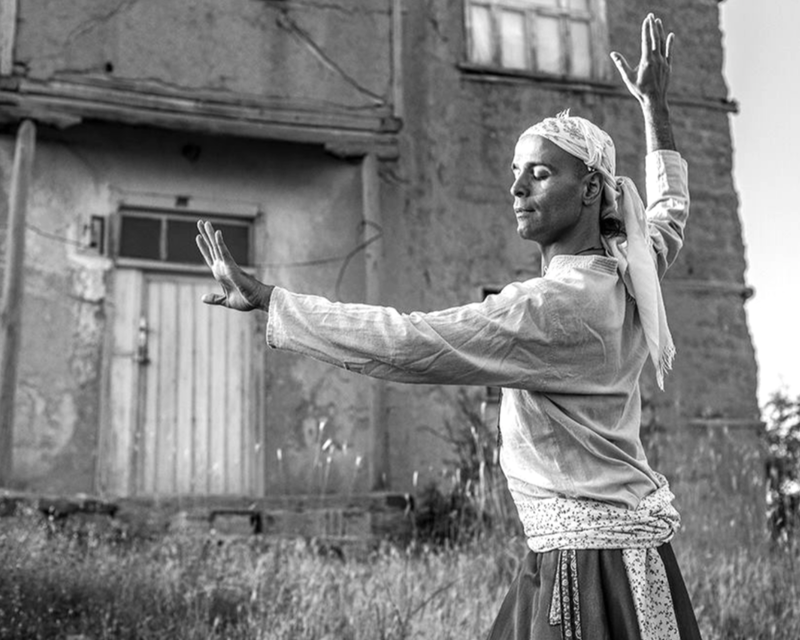 Traditional circle dances from Central Asia, Bektashi sema dances, whirling, ritual and creative process will all be a part of our dance sanctuary exploration. 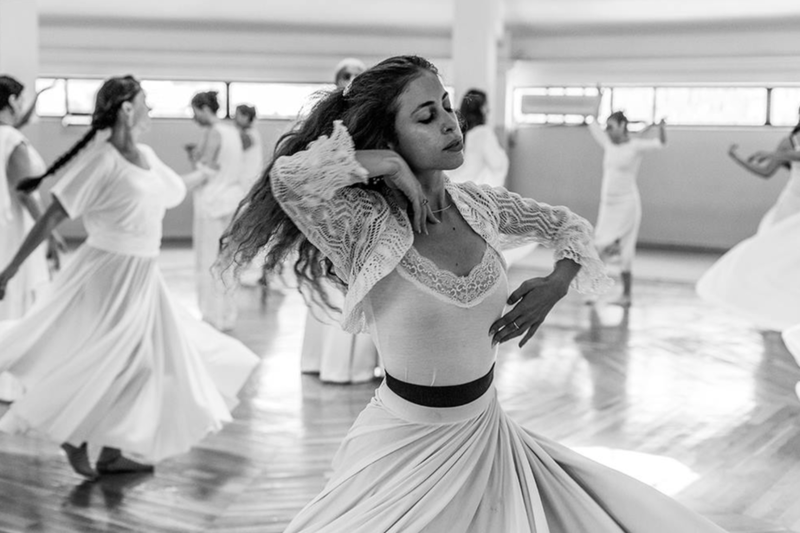 Miriam Peretz's form, Nava dance is rooted in intentional movement and ritual to awaken the highest potential of self individually and communally. The practices are inspired by the movement of circles, spirals and cycles that we find within the physical, energetic, and universal body. Every session includes intensive dance experience, sequences focused on healthy alignment and spinal fluidity, focused breath work, and improvisation. She also draws inspiration from Silk Road (Central Asian) aesthetics, and ritual practice as well as from the devotional practice of whirling. Core essentials to Nava dance include- intention driven movement, finding alignment in body, mind and spirit, and nurturing deep connection through the art of dance. 10:00-12:00 Closing Circle & Hamam!